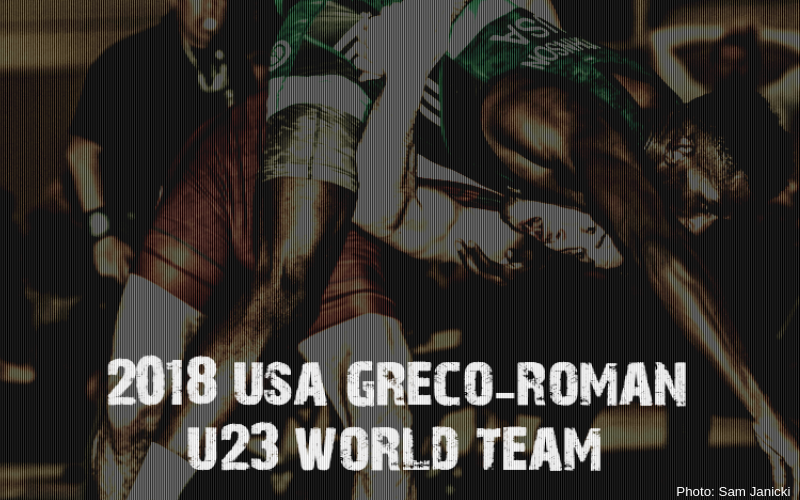 The 2018 U23 Greco-Roman World Championships begin this coming Monday, November 12th from Bucharest, Romania. 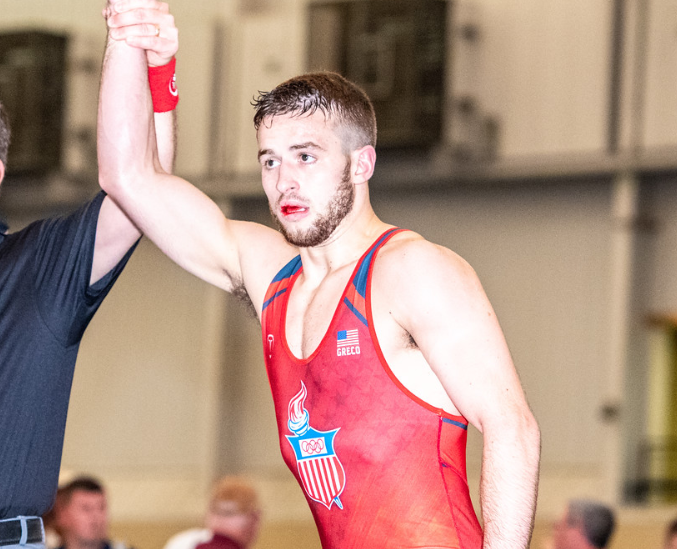 Wrestling fans in the United States will be able to watch all of the action live as it unfolds on Trackwrestling (subscription required). 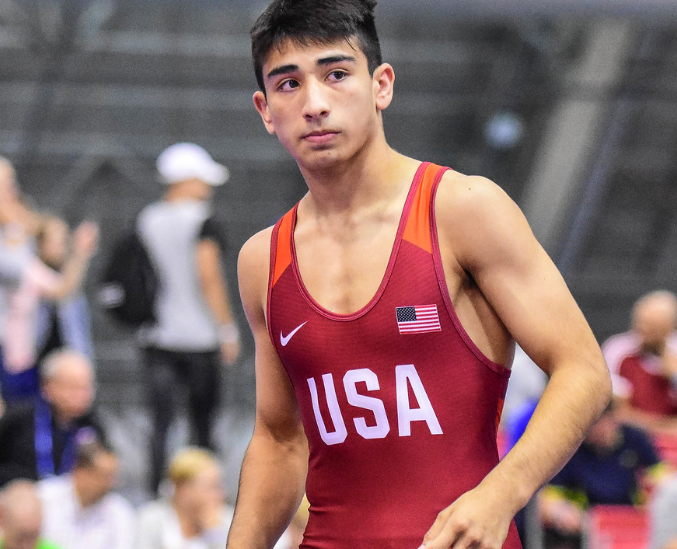 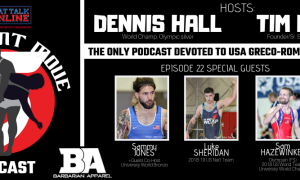 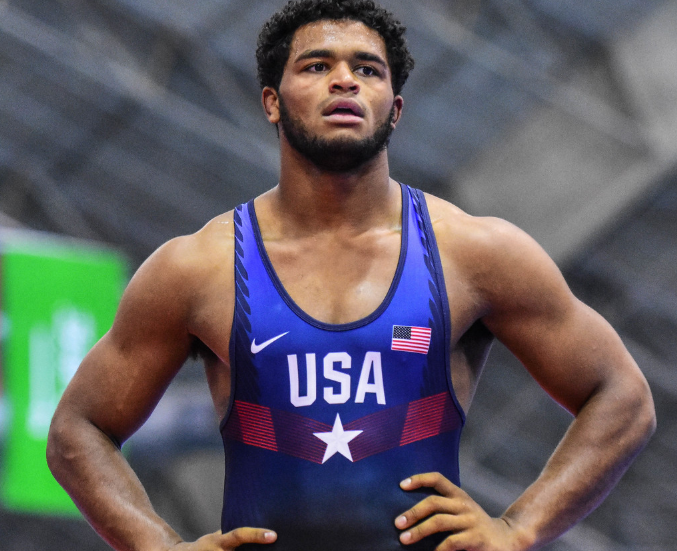 What you need to know about Team USA entering the U23 Worlds is that this is a squad anchored by several decorated, talented competitors, but also includes a few who are inexperienced to the ways of elite foreign competition. 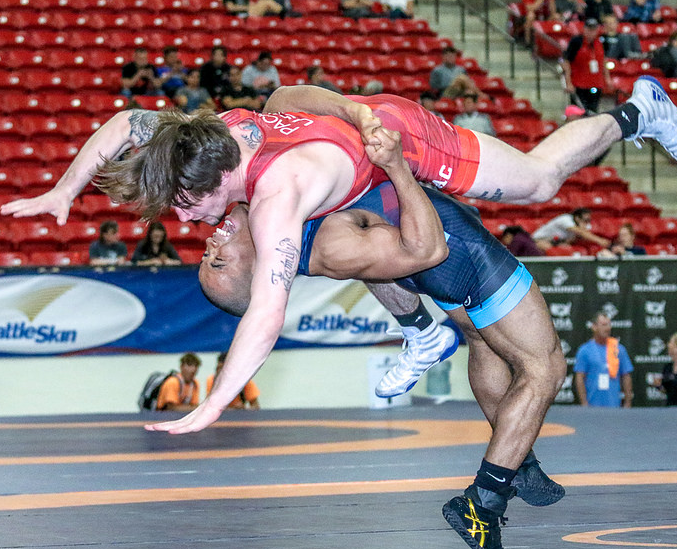 You don’t make a big thing out of it so much for the moment if only because what these wrestlers may lack in seasoning is more than made up for in terms of overall skill, desire, and an ability to fight. 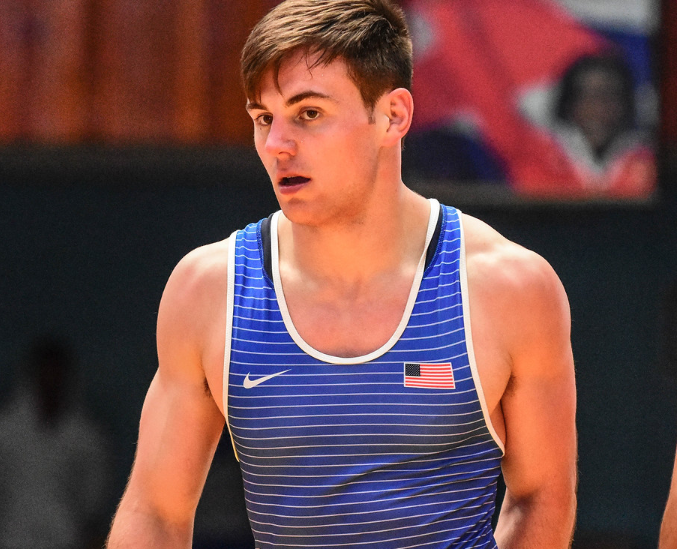 They are stout prospects worthy of keeping an eye on. 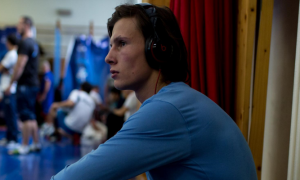 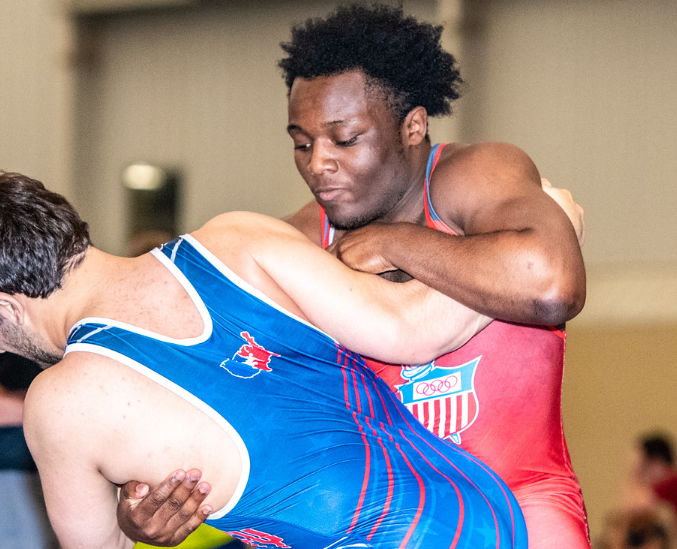 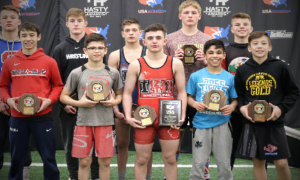 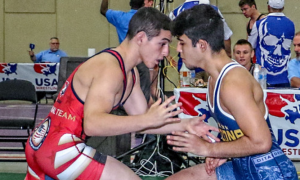 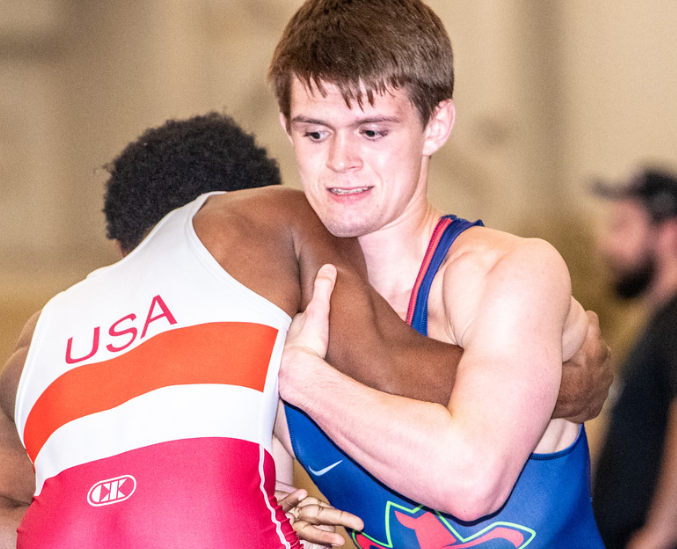 This season, the United States Greco-Roman program has had at least one medal winner come out of the first three World events. 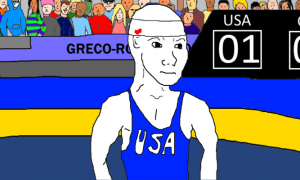 You know who they are. 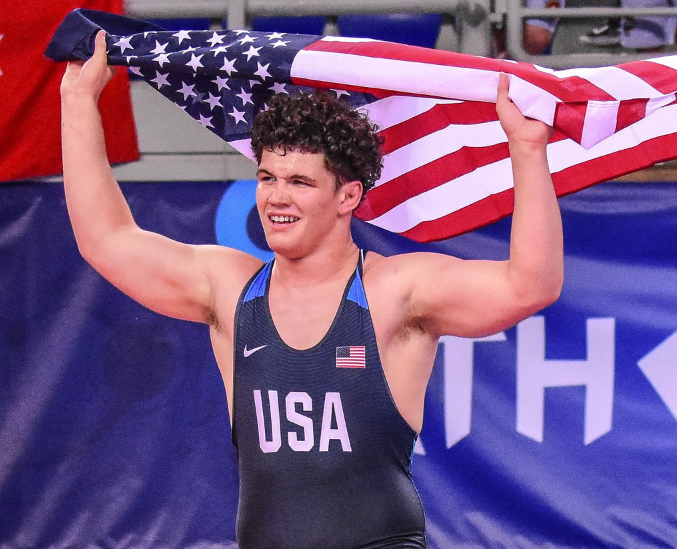 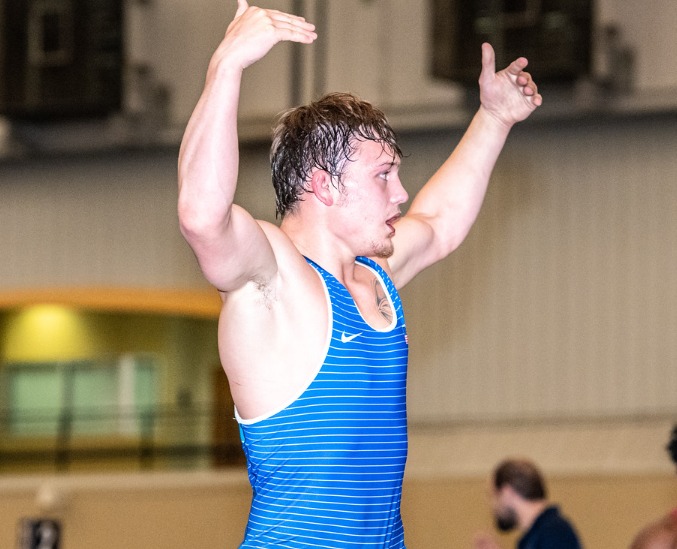 The U23 Team, which possesses one of those medalists in Cohlton Schultz (130 kg, Sunkist, Junior World bronze), is more than capable of adding to the total.